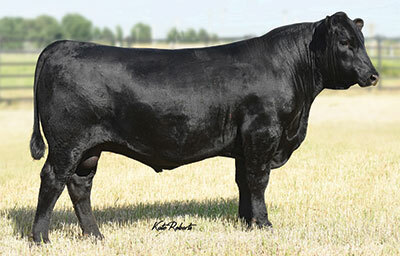 A sample of our bulls selling. Click on their headings once & you will sort the bulls from bottom to top. Click again and you will sort the bulls from top to bottom.